Ask any patel about his political allegiance, and he is quick to retort, "P to P na vote aape na (a patel will always vote for a patel". Period. It might be difficult for an outsider to understand this colloquial connotation, but it’s commonly used in Gujarat, especially during the election time. In the current heat of the elections, P for Patel is a resounding call all over. To get an idea of how powerful the 'P' factor is in the electoral landscape of Gujarat, take a look at some hard facts. Patels constitute 14 percent of the total 63 million population of Gujarat and 21 percent of its voter population. Anandiben Patel, the first lady chief minister of Gujarat, belonged to the Patidar (Patel) stock. When she was sworn in, the then BJP party chief RC Fardu was also a patel. Seven of the 24 ministers in her cabinet were Patidars and 42 of the total 182 legislators were from the same community. During the 2017 state Assembly election, all roads led to Patel doors as they have the capacity to tilt the balance in 75 to 80 of the 182 Assembly constituencies. Patels, mainly agricultural land owners have played a dominant control over a large number of industries in Gujarat. For instance, Nirma, Cadila Healthcare, Lincoln Pharmaceuticals, Suzlon Group, Surya Group, Parswanath Group, Harekrishna Diamonds are all owned by patels. Most of the ceramic industry of Morvi is in the hands of Patels. Everything was hunky-dory for the BJP till Hardik Patel emerged on the scene. In a quick turn of events, he turned the powerful Patel constituency against the BJP. Patels were strong BJP supporters till then and by extending their en bloc support to the BJP in successive elections, they had changed the BJP’s fortune for good. Thanks to their support, BJP was able to form its first government in Gujarat in 1995. BJP strongman and patel leader from Saurashtra, Keshubhai Patel had become the first ever BJP Chief Minister in the state. The Patel’s disenchantment with the Congress had begun in 1985 when Congress leaders Madhavsinh Solanki and Jinabhai Darzi had created the KHAM (Kshatriya, Harijan, Adivasi, Muslim) caste formation to win a record 149 of the total 182 seats in 1985 and Madhavsinh Solanki was anointed the chief minister of the state. Winning 149 seats is a record which has not been broken so far — even by Narendra Modi in his previous two state elections. The Patels, upset by the Congress' neglect of their clout, choose to cast their lot with the BJP ensuring their steady rise in the state's power structure. Except for a 16-month break when their senior leader Shankersinh Vaghela broke away to form his own regional outfit and come to power with Congress support, it has been BJP all the way. The Congress was last elected to power in 1985 which is more than 34 years ago. A good number of the BJP leaders share in private that it was sheer mishandling of the agitation by Hardik Patel, convenor of the Patidar Anamat Andolan Samiti (PAAS) that has led to the current scenario. 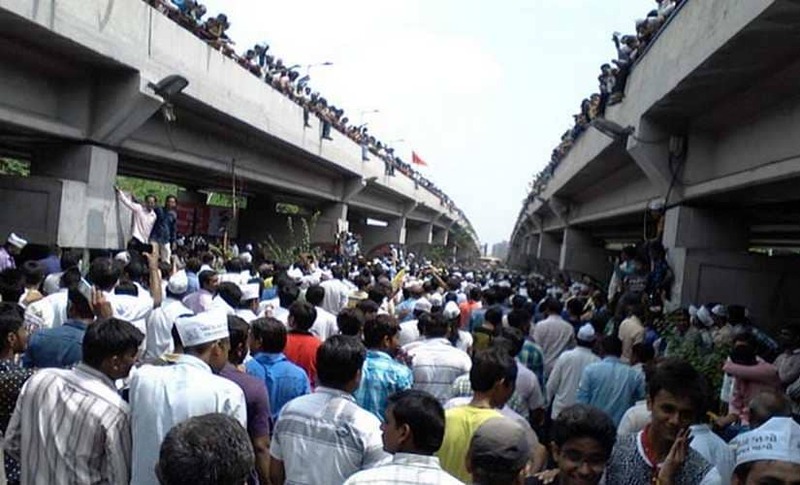 The Patidar agitation for OBC quota and reservation in government jobs and colleges had begun on 6 July, 2015, with small rallies in towns dominated by them. 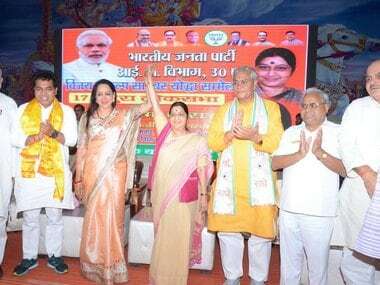 The PAAS had successfully mobilised Patels in the 18-35 age group at a rally in Surat on 17 August when an estimated crowd of 4.5 lakh showed up, bringing the city of diamond and textile units to a grinding halt. This had unnerved the Anandiben-led BJP government in Gandhinagar. "This agitation ran for 55 days without a trace of violence, but when 20 lakh people turned up at the GMDC ground in Ahmedabad on 25 August, the state government instigated the violence as they (government) did not want us to stay in newspaper headlines," Hardik had said immediately after the lathi-charge and violence that had resulted in the death of five persons and many more in subsequent violence in many other cities across Gujarat. The violence saw the rise and further rise of 22–year-old Hardik Patel as the most dominant Patel leader in the state. The Congress party saw an opportunity to win back Patels and acted fast to bring them in its fold. 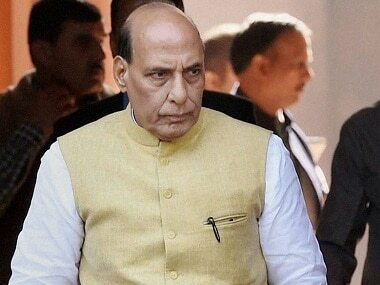 Under pressure, the BJP government had even introduced 10 percent quota for economically weaker sections through promulgation of an Ordinance but it was too late. 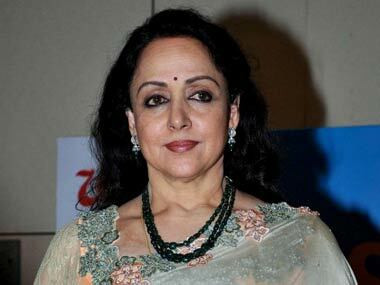 Moreover, it was challenged in the high court, which struck it down. The Congress had pressed into service its best legal brains to work and come up with a formula that was placed before PAAS representatives at a specially convened meeting at the Gujarat Congress headquarters in Ahmedabad by Kapil Sibal. PAAS evaluated the proposal through its own legal advisors and later Hardik had announced that PAAS has accepted the formula and will support the Congress in the ensuing election. In the process, the BJP had lost the backing of the Patels. Patel bigwigs in the BJP were so furious that deputy chief minister Nitin Patel had fumed: "Fools have given a formula and fools have accepted it." The Patels' bonhomie with the Congress (after 34 years) claimed its first head in the BJP. Weakened by the Patidar agitation which careened out of control, Anandiben fell out of favour after the Una lynching of four Dalit youths for skinning a dead cow and was replaced by Amit Shah protégée Vijay Rupani. Patels' anger against the BJP soon started showing its impact on the fortunes of the ruling party. Angry Patidars voiced their dissent against the ruling BJP in local self-government elections in November 2015 that marked the resurrection of Congress in Gujarat. Though the BJP retained its urban hold winning all six municipal corporations albeit with a considerably whittled down margin, the party suffered severe losses in rural Gujarat. Congress wrested 23 of the 31 district panchayats and picked up 134 of the total 230 tehsil panchayats while the BJP was left with only 67 of them. In at least 8 districts BJP failed to win a single tehsil panchayat. In 2010, BJP had won 83 per cent or 269 of the 323 local self-government bodies. In 2015, it lost 44 percent of them, winning just 126. In 2010, BJP had bagged 547 seats in 24 district panchayats. This time, the Congress won 596 seats in 31 district panchayats. In just three years of Modi’s departure from Gujarat, the state was in a mess and the ruling BJP in a quandary as to how to deal with the situation. The Congress, on the other hand, which had been reduced to the margins, started brimming with confidence and raring to take on the BJP during the upcoming Lok Sabha election. Seriously hurt by Patels’ anger, the BJP top brass is now putting its money on the OBCs, tribals and Patels. All together, these three communities make up for approximately 60 percent votes. As per available statistics, the OBC population is about 26 percent, Patel 14 percent and tribals form around 19.23 percent. The forward castes make up for 13.46 percent while Muslims account for just 1.92 percent. In the current seat distribution, both principal parties have kept in mind the caste arithmetic. BJP has allotted 23.7 percent seats to Patels, 30.76 percent to OBCs, 19.23 percent to tribals (ST), 7.69 percent to SC, 19 percent to upper class and none to Muslims. Congress, on the other hand, has given 30.76 percent seats to Patels, 30.76 percent to OBCs, 19.23 percent to STs, 3.4 percent to Muslims and 7.69 percent to upper class and 7.69 percent to SC candidates. As the seat allocation clearly indicates, Congress has seriously worked to win back Patels by giving them much higher number of seats as compared to the 2014 Lok Sabha election when only 19.23 percent seats were given to them. BJP has also fielded more Patels this time compared to the 2014 Lok Sabha election. It is difficult to hazard a guess whether 'P for P' will also help the Ps of the BJP, especially when Hardik is going around all 26 seats in the state, appealing for votes for Congress candidates. Patel's plans to contest the Lok Sabha Election 2019 hit a roadblock recently when the Gujarat High Court rejected his plea seeking a stay to his conviction in the 2015 Vispur rioting case. His appeal in the Supreme Court did not get him any relief. 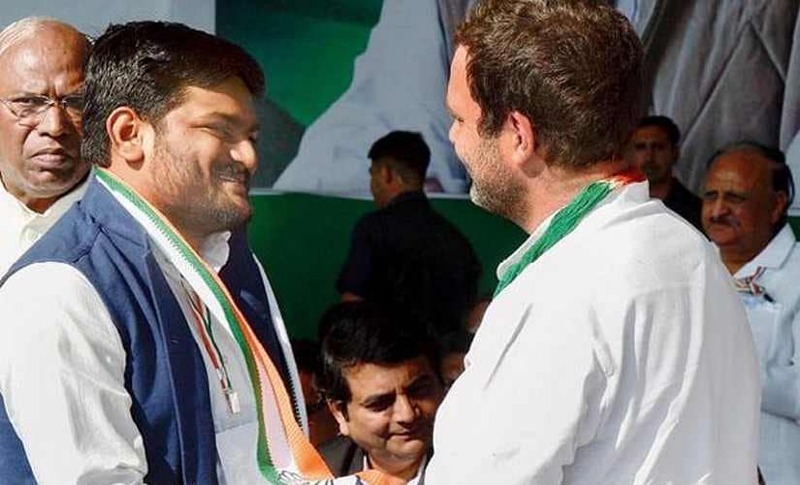 After joining the Congress party, Hardik was declared a candidate from Jamnagar seat, but after his debarment, his close aide Gitaben Patel is fielded from the Ahmedabad seat. 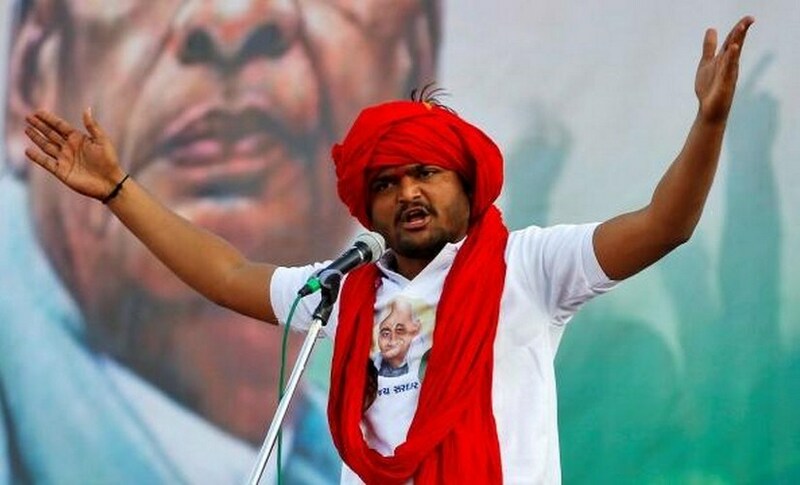 Confined to his constituency of Jamnagar, Hardik was a much better choice for the BJP. However, free of a specific constituency responsibility, the young Patel is likely to do much more damage now. 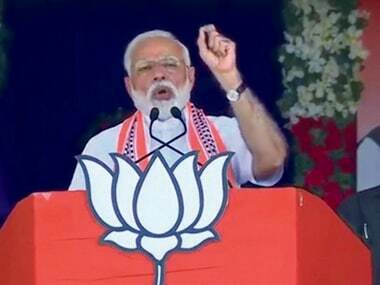 The seriousness of the situation is not lost on Prime Minister Narendra Modi as no one knows the odds weighing against his party. It is because of this that he has raised the frequency of his visits to his home state. He knows that he will have to use his personal appeal to sway voters and therefore he plans to carpet bomb the state.